Psst… What’re ya buyin…? You wanna buy some prints? Some shirts? Some pillows? Redbubble – Here you can buy everything from prints to coffee mugs to t-shirts. Updated frequently! Society6 – Even more swag! Constantly having sales. Clocks, shower curtains, etc! The Redbubble Strange Shop has been treating me pretty well throughout the years. They produce some really spectacular quality stuff. I know because I’ve not only purchased from them but been given gifts from the actual company. Solid dudes over there. Got a killer Donkey Krang mug from them for free. An amazingly crisp SUBMIT pillow from them for free. I also snagged an awesome laptop case of C is for Chompzilla. Many other things too. They also do all over print t-shirts which is really, really cool. It’s something I’ve been wanting for the longest time. So excited to see this as an option finally. I’m really excited to be a part of these stores. 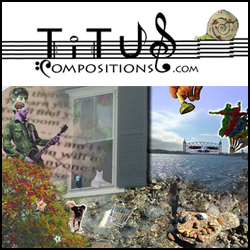 We live in a fantastic day and age where artists have an incredible amount of resources. If you have ever purchased anything of mine, anything at all, please send me a message on the Facebook page with a picture of said purchase! I’d love to see it. Or if Twitter is more your poison, shoot me a tweet! Either way — GET AT ME. I want to hear from ya! I want to see ya in some Strange Shop swag! I want to see you covering your city with stickers! AWW YEAH! 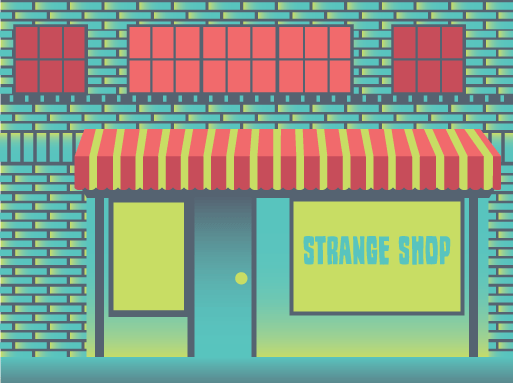 Check back frequently at the Strange Shop for deals and sales. More to come soon!